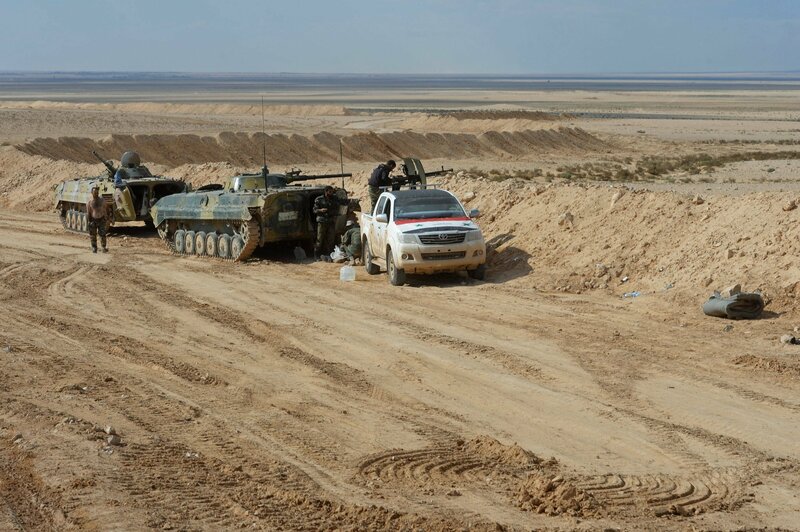 According to the reports, the operation kicked off this Tuesday from Al Sukhnah area. The Syrian troops are advancing in the direction of Al Tanf border brossing, where a base of the US-led International Coalition is located. The operation seeks to clear the area from ISIS terrorists who escapted to Eastern Syria from Sweida province. Last week, the US-led coalition forces stationed at Al Tanf began a surprise exercise. The drills will involve some 100 US servicemen flying assault helicopters and conducting live fire training in the 55-km restricted area around Al Tanf.